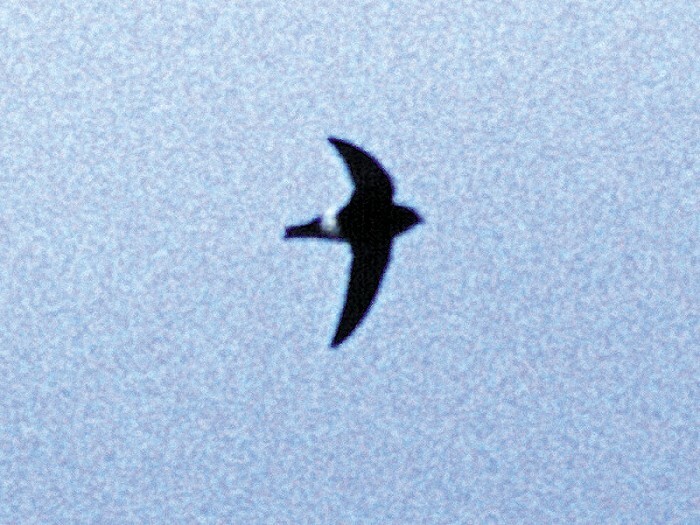 17 May, Lies, Terschelling, Friesland, photographed (A Ouwerkerk; Ebels 2001; Dutch Birding 23: 237, plate 268-269, 2001). This record precedes the already accepted observation at IJmuiden, Noord-Holland, on 20 November 2006, and becomes the species' first. It was present for just an hour but could be documented well enough by photographs (no subscription was submitted). Annual Report 2007.